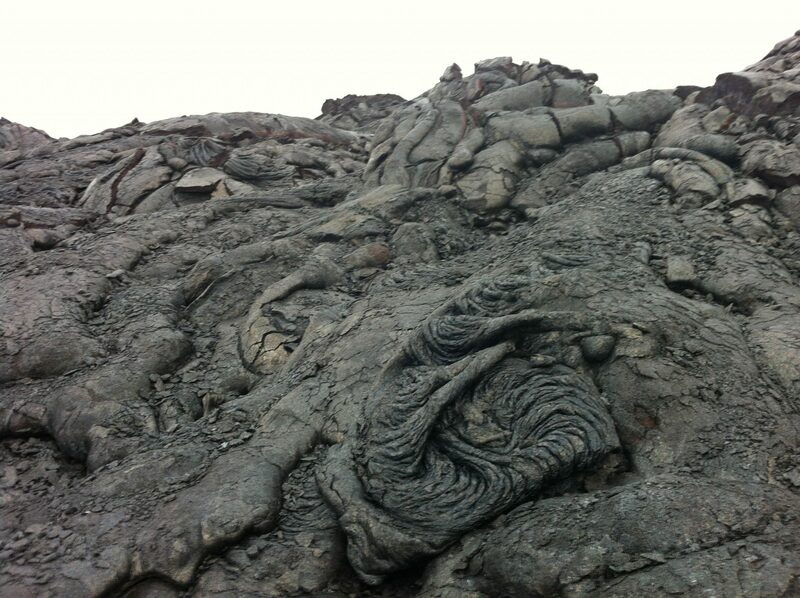 I was talking with my guide as we climbed through a lava field on the Big Island of Hawaii. There was lava rock as far as the eye could see in three directions, with the Pacific Ocean off to the distance in the fourth direction. 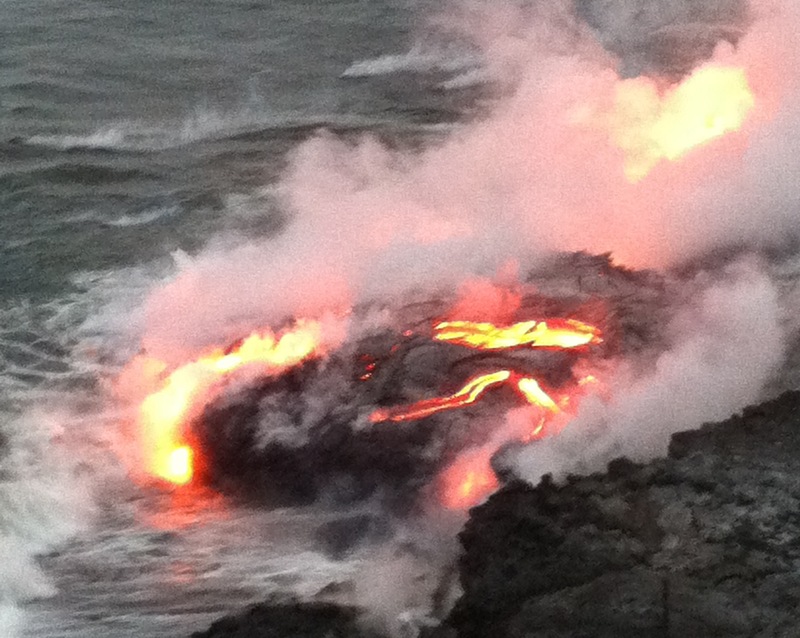 As we walked to the end of the lava field, overlooking the ocean, we could see lava flowing into the sea. Taking it all in: the unique landscape, new parts of the island being formed, the sun setting, the ocean boiling, my mind began to fantasize. It’s where a lot of my fantasies go nowadays. My wife tells me I have a one track mind. I was fantasizing about how this amazing experience related to training and instructional design. The uniqueness of the terrain, the opportunity to interact with a couple from Switzerland and New Zealand, the opportunity to learn about new earth being formed, the chance to see molten rock rise from the Earth’s core, it all came together to create an experience I’ll never forget. As instructional designers, presenters, trainers, why shouldn’t we aim to give our learners a similarly unforgettable experience? Why can’t we abandon the familiar (and safe) terrain of PowerPoint templates and bullet points for a unique visual aid, an unexpected story, a well-rehearsed delivery? If the Earth can spend tens of thousands of years in order to create a spectacular experience, why can’t we spend a few extra hours putting together a learning experience our learners won’t soon forget? This is the view that the Earth rewarded us with at the end of our journey. What kind of reward can we offer our learners who have taken the risk of investing their time (and sometimes money) in order to take a learning journey with us?